As 2018 began, LMC found itself continuing on the path of navigating multiple transitions and affiliation realignment. In the midst of these healthy tensions, we acknowledge that a new wind of the Spirit is blowing. We also acknowledge our humble dependence on the grace of the Spirit to be present with us as we navigate a new way of being and to help us find our way on the journey toward deeper intimacy with the Father. 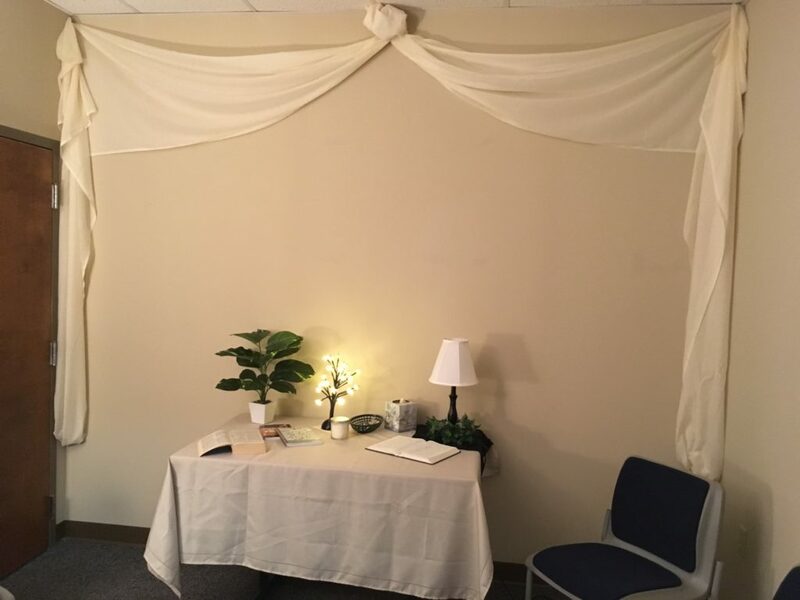 One step in this process has been to dedicate a space for prayer within the LMC offices. Individuals and groups are invited to use this space for times of personal prayer and reflection. Our desire is that prayer would be the hub, the center, from which all else flows. 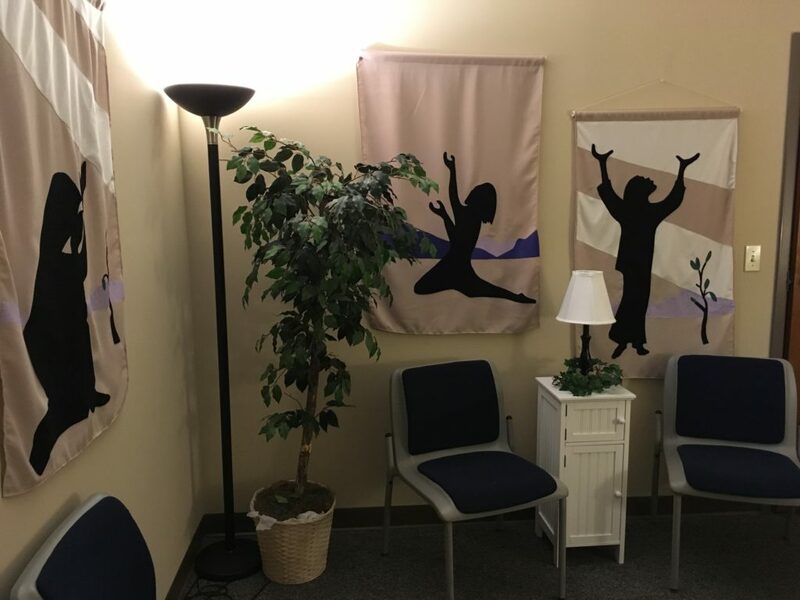 We invite you to stop by to see the space, to spend time in the room, to jot down reflections, songs or scriptures the Lord gives to you and also to offer suggestions for ways to improve the space. Please contact Marcia at mmylin@lmcchurches.org with questions, comments or suggestions. If you would like to reserve time in the prayer room for yourself, or a group, please choose an available date(s) and time(s) on the calendar below.